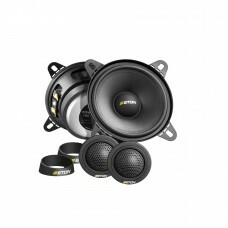 Brand NewETON POW 100.2 4" 10cm 2 - Way Component Car Audio Speakers 60w RMSGot 4" speaker positions.. 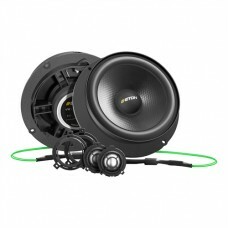 Brand NewETON POW 172.2 6.5" 16.5cm 2 - Way Component Car Audio Speakers 70w RMSWhen you want to squ.. 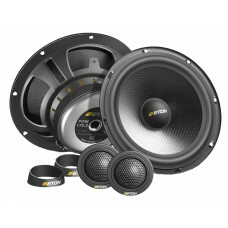 Brand NewETON POW 200.2 8" 20cm 2 - Way Component Car Audio Speakers 70w RMSIncreasing in popularity.. Brand NewETON UG 2.1 2-way Car Audio Speaker Upgrade for the VW Golf MK7 Front or Rear145 mm plug an.. 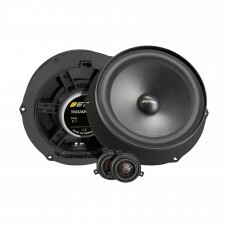 Brand NewETON UG F2.1 2 Way Front Component Speaker System Vauxhall Insignia 2009 On165 mm plug and .. Brand NewETON UG F2.2 2-way Car Audio Speaker Upgrade for the VW Golf MK6 Front 145 mm 2-way fr.. 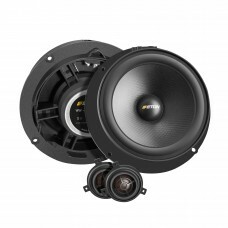 Brand NewETON UG F2.2 2-way Car Audio Speaker Upgrade for the VW Tiguan 180 mm 2-way plug and p.. 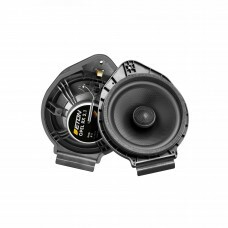 Brand NewETON UG R2.2 2-way Car Audio Speaker Upgrade for the VW Golf MK6 Rear145 mm plug and play 2.. Brand NewETON UG RX2.1 Rear Coaxial Speaker System Vauxhall Adam 2013 On165 mm plug and play rear co.. 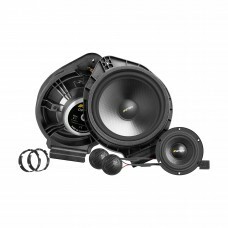 Brand NewETON UG RX2.1 Rear Coaxial Speaker System Vauxhall Astra J 2009 On165 mm plug and play rear.. Brand NewETON UG RX2.1 Rear Coaxial Speaker System Vauxhall Meriva 2010 - 2014 165 mm plug and .. Brand NewETON UG RX2.1 Rear Coaxial Speaker System Vauxhall Mokka 2012 On165 mm plug and play rear c.. Brand NewUG Vauxhall F2.1 2 Way Front Component Speaker System For Vauxhall Adam 2013 On165 mm plug ..